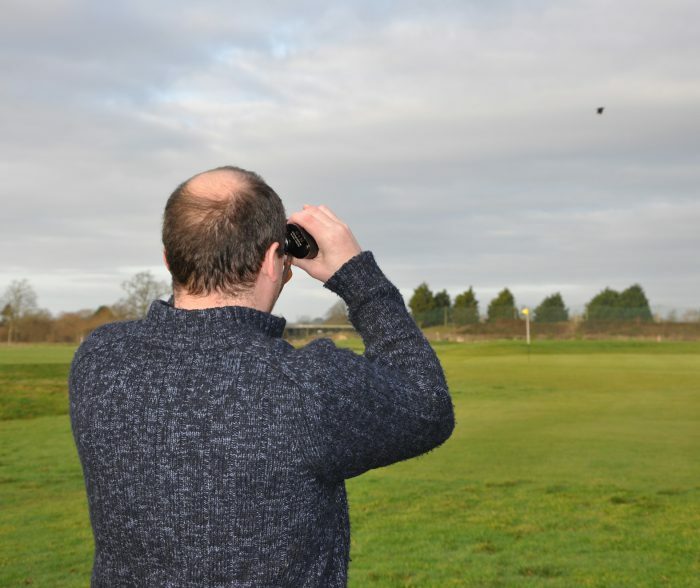 Parley Golf Centre’s Daryl Dampney went out with his binoculars and spotted a murder of crows – one in particular, a carrion crow, was spotted swiping the balls and flying off with them, presumably mistaking them for eggs. 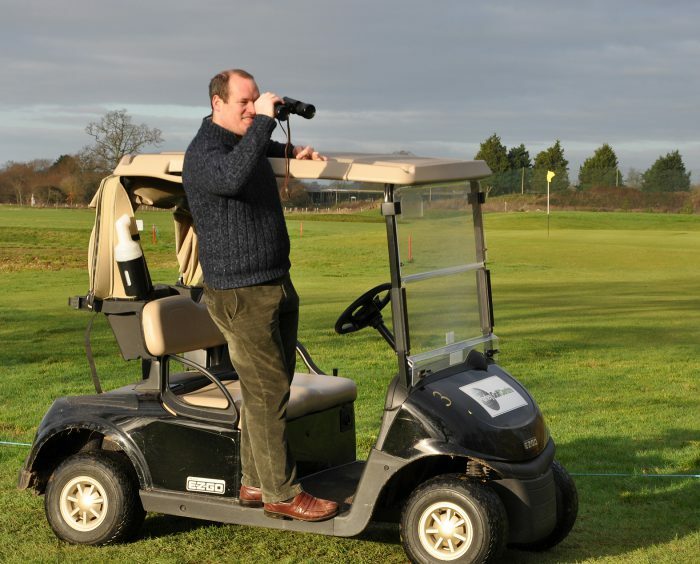 Parley Golf Centre is set within an 800 acre farming estate next to the River Stour. It is home to the 17th century Parley Manor and to Parley Equestrian Centre. Wildlife includes roe deer, badgers, foxes and a pair of rare grey partridges. 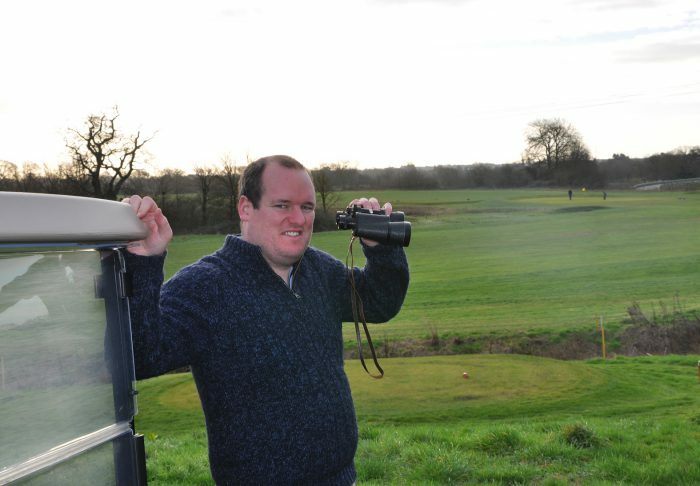 A family of alpacas have been known to roam around the course as well.